Finding the right insurance policy can be a difficult task. Whether you are looking for an auto, homeowner, life, or business policy, there are many different factors that can determine whether any given policy fits your needs. Looking at the different categories and particularities of each policy can help you make an informed decision. Auto policies cover both commercial and non-commercial drivers. Finding the cheapest plan is unlikely to save you much in the case of an accident. On the other hand, the best coverage will carry a much higher monthly premium. Plans become cheaper as you age, and some companies provide financial benefits for good driving. For example, some companies will offer a discount in return for placing a recording device in the vehicle. This can be a good option for cautious drivers who need to save money. The DMV recommends checking with at least three companies before choosing a plan that fits your specific needs. Learning about the location and history of your house will play a large part in deciding what sort of coverage you need. You can also look for companies that provide loss-underwriting reports. This information can help you determine what potential liabilities you could face in the future. Also, many policies provide coverage for lightning, fire, and wind damage, but they do not include earthquake and flood coverage. If you live in an area prone to floods or earthquakes, you will need to purchase additional coverage. Also, paying higher deductibles can result in lower premium costs as well, but you have to make sure you can afford the deductibles in case there’s an accident. This policy covers one or two adults and, of course, comes with its own considerations. Chief among these is whether you are looking for a temporary policy or permanent coverage. Single people tend to require less coverage, while those with children in college face the highest costs. Expenses tend to decrease for empty nesters and retirees. Some plans are more customizable than others, with major differences including costs, the number of adults covered in the plan (one parent or two), and the various death benefits. Business insurance varies tremendously based on the contingencies it is intended to cover. It can protect against liability in the event that an employee is injured or a workers comp claim is filed. Other policies can offer protection in case of theft, mistakes made by employees, and data breaches. A special type of coverage protects directors and officers if they are sued. Finally, businesses can purchase variations on personal policies, such as auto or building insurance. Given all the available options, it is important to look at the potential exposure or losses you may face. Remember, insurance policies are intended to protect the holder in the event of a loss. 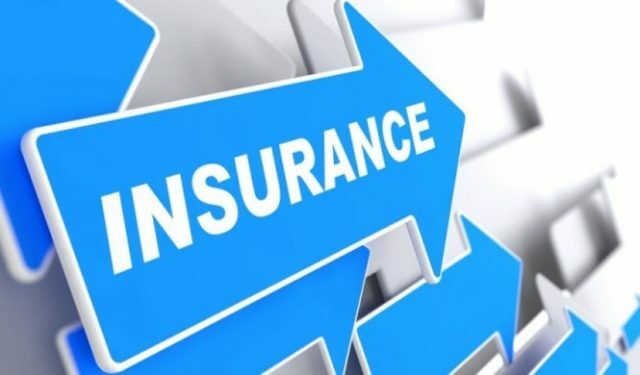 Savvy customers will evaluate their risks, but it is important to remember that insurance is often the first and most effective bulwark against catastrophe.